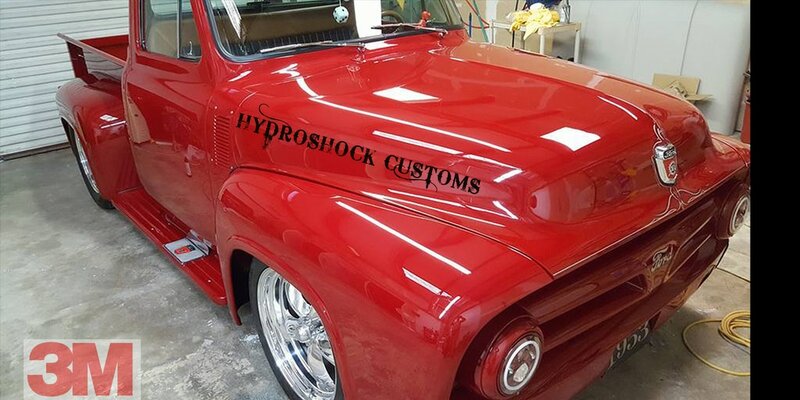 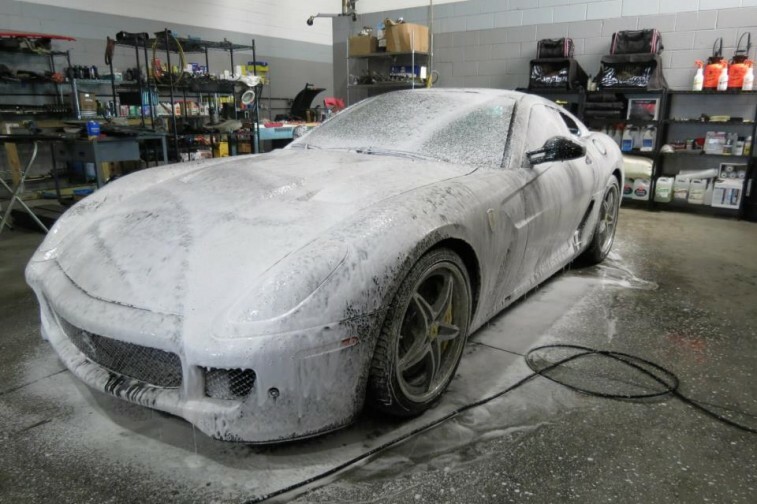 Hydroshock Customs is a Full Custom Paint and Restoration shop in order for any project to leave our shop with 100% satisfaction it starts with Detailing. 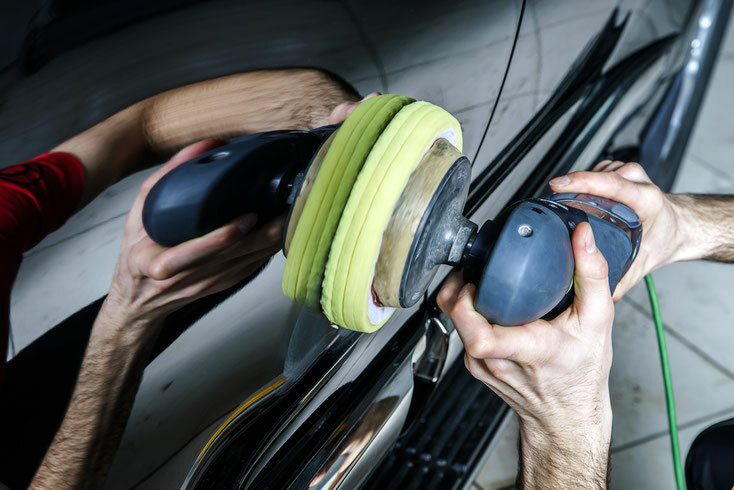 Our staff works in a Controlled environment and are dedicated in giving each vehicle Professional Service rather old or new. 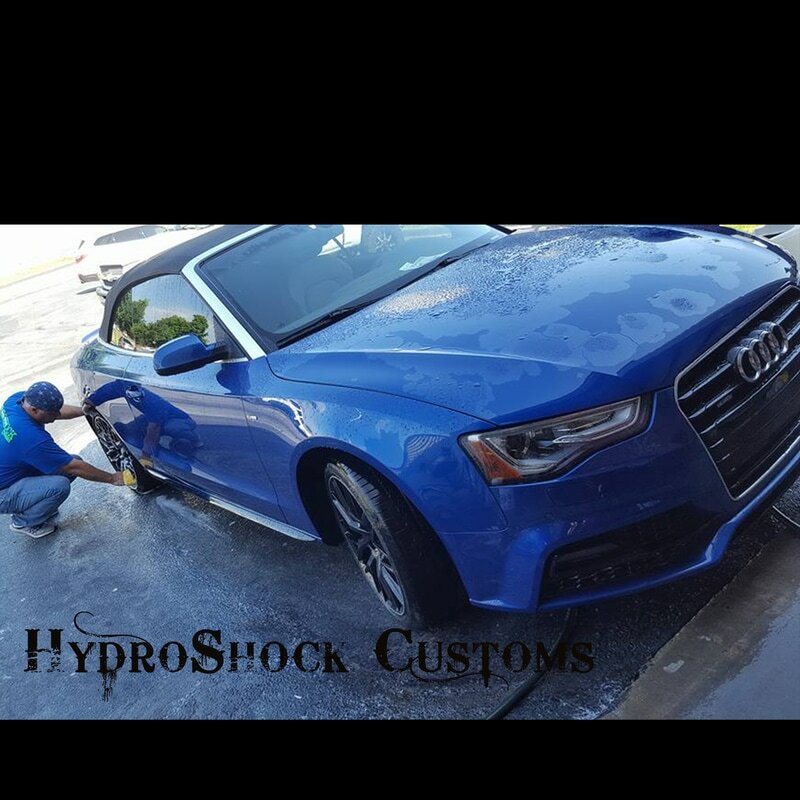 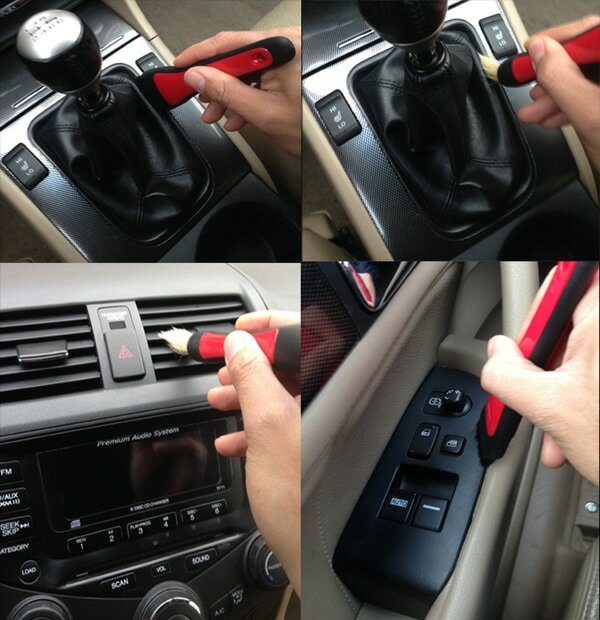 We take pride in our craft and are hands on from Interior to Exterior.